in a century-old art deco setting. 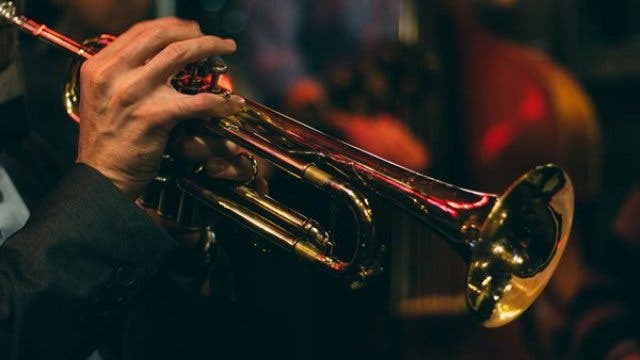 Renowned for their sushi and loved for their vibe, a Cape Town institution has added live music to the mix. 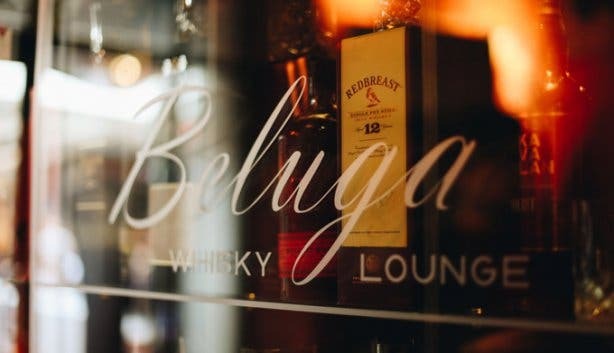 Every Saturday Beluga hosts a fresh and vibey live music set, featuring different bands. 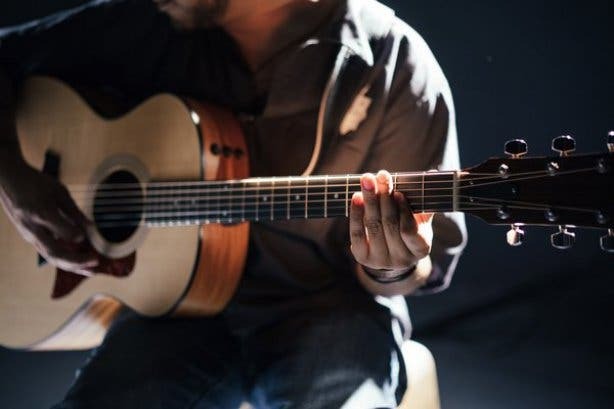 Enjoy live music every Saturday evening at Beluga, from 12pm to 5pm. 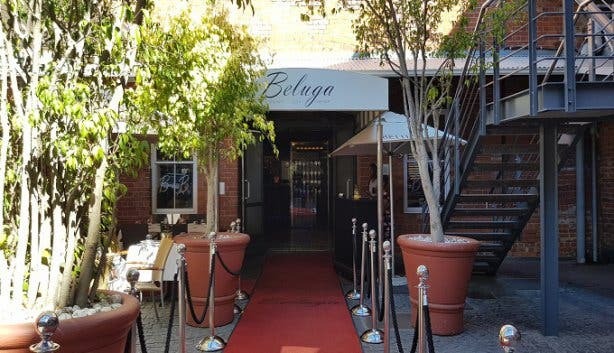 This event comes free with your choice of food and drink at one of the trendiest spots in town. 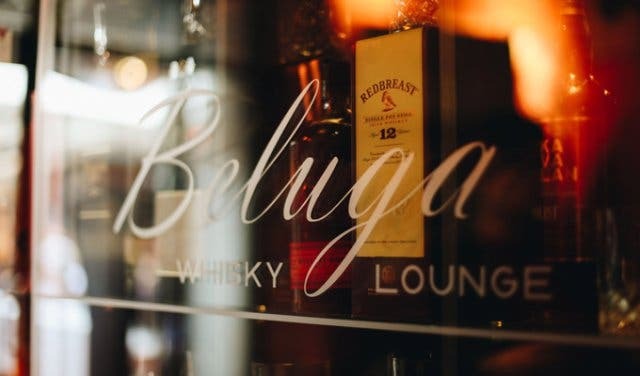 Blend your own wine and catch Francois Van Coke on the Wild Olive Acoustic Stage at Riebeek Cellars Co.
Here’s more to appreciate about the new Beluga, including their 2-for-1 Whisky Wednesdays special. You'll also find a number of cool sushi restaurants.